The products in the Spago collection remind us of Prosecco’s past with its long history and intriguing traditions. These wines are an expression of local customs and testify to the centuries-old tradition of manually tying string over the cork and round the neck of bottles of semi-sparkling Prosecco to prevent the cork from being forced out during natural fermentation. Mionetto was the first winery to reintroduce this tradition back in 1961 and still today tying is done by hand. 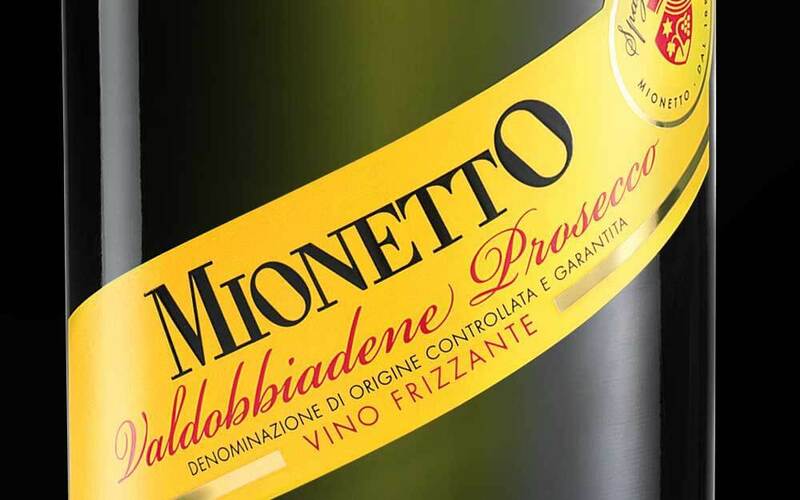 Mionetto, with a century-old history, is one of the most representative Italian wineries today in the international scene, known for its Prosecco and excellence in the production of fine sparkling wines.